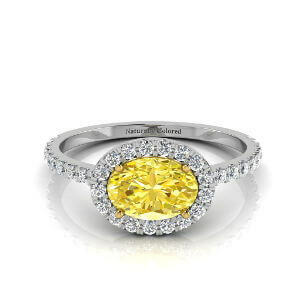 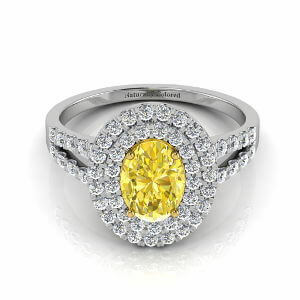 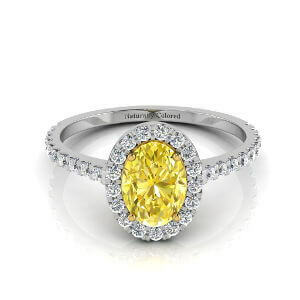 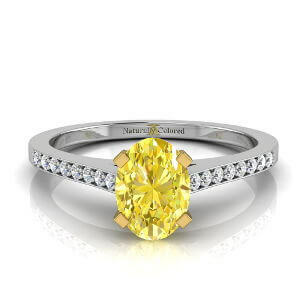 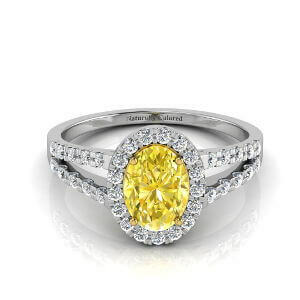 Natural yellow diamonds have interesting color combinations is this is one of them. 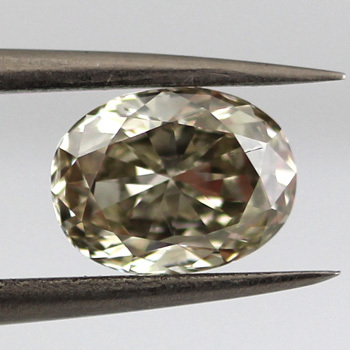 An oval shaped Fancy Gray Greenish Yellow Diamond weighing 1.31 carat with si1 clarity. 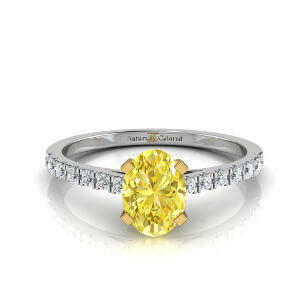 This diamond has an exceptional brilliance.